As everyone knows, the royal baby was born on Monday, and thankfully, all of the news was positive. 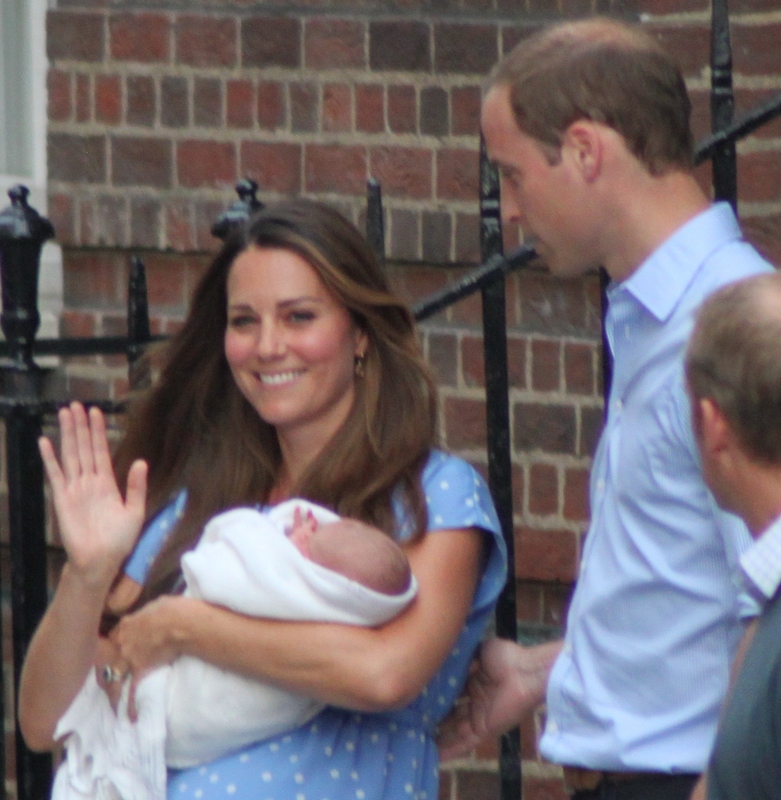 The baby is healthy, the Duchess is healthy, and no one was hurt during the surrounding events. The crowd began gathering outside St. Mary’s Hospital in Paddington, London days before Will and Kate even made it there. Authorities were ready and the crowd management techniques were carefully planned and executed. Two unmarked, ordinary cars brought Will and Kate to a side entrance at 6am Monday morning with no problems. They got in quick and without a scene. After the 2012 Summer Olympics, London knows what successful crowd management takes – people. While equipment is important, personnel is even more important. On Monday, hundreds of police officers and other law enforcement were present in every area surrounding the hospital. While we do rely on members of the media for our news, we also know that when a big story is breaking, or about to break, things can get out of hand quite quickly. It’s important at a large event to keep the media in a concentrated area with boundaries. That way, officials know where they are at all times. This tactic was executed perfectly on Monday. Officials used steel crowd barricades to keep the crowds back. St. Mary’s is still a regular hospital and they needed to be sure that normal operations could continue without an issue from the crowds. Also, as is true with the media, it’s easier to control a group of people when they’re in a designated, concentrated area. If there are no boundaries, there are no rules, crowd movement becomes sporadic, and problems are bound to occur. Like everyone else, we’re happy that the baby was born healthy and the Duchess is in good health, but it’s also nice to see that the city took great care to ensure the safety of their people as well.